Steven Curtis Chapman's SCC SOLO Tour in Syracuse! - ?????? The Live on Forever Tour in Syracuse! 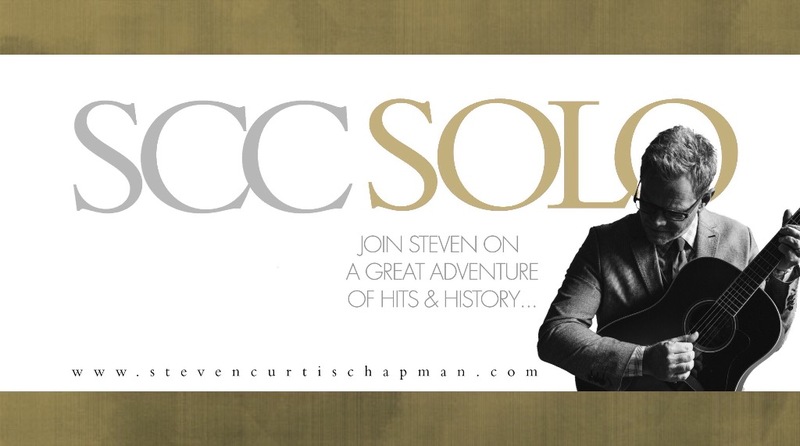 Steven Curtis Chapman’s SCC SOLO Tour in Syracuse! Steven Curtis Chapman’s SCC SOLO Tour is coming to Inspiration Hall on October 28th! Join Steven on a great adventure of hits and history! These songs have come out of my own journey, particularly of the last seven years of learning the life-giving power of hearing my own voice and the voice of other believers around me declare what is most true and most real,” he says. “What God says is true — even when pain, doubt, grief and confusion are very real as well. There’s an incredible power in agreeing with each other, and especially with God. For information about other upcoming concerts, visit our events page! And be sure to follow us on Facebook!